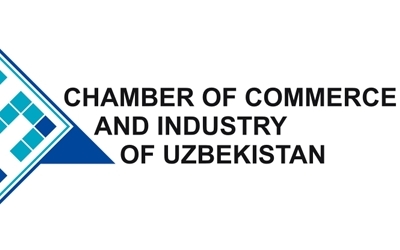 Earlier this year, the Parliament of the Republic of Uzbekistan passed the legislation ‘On Amendments and Additions to the Law on the Chamber of Commerce and Industry (CCI) of the Republic of Uzbekistan’, which reforms the current function system of the CCI. The amendments are aimed at assuring foreign investors that the updated legislation provides them with full legal guarantees of their rights in connection with investment activities. Furthermore, the legislator has endeavoured to stipulate new rules as to international commercial arbitration. International arbitration has a long history and is one of the most favoured tools for the settlement of disputes. Practically all countries, and especially post-Soviet Union states resort to this tool and the Republic of Uzbekistan constitutes no exception. Obviously, an investor should have an assurance that their rights and guarantees will receive protection within long-term investment projects. International arbitration is a well-acknowledged and recognised legal tool specifically tailored for those purposes. Therefore, its regulation must be transparent, consistent and foreseeable. The Republic of Uzbekistan is an important international trade and investment actor on the world scene and its position is becoming even stronger. For further development, there is a necessity to create a legal mechanism able to provide both Uzbekistan and foreign investors with the due legal protection. The representatives of legal doctrine concur that international commercial arbitration is a universal and convenient institute which can be deemed as a foundation for such legal protection. 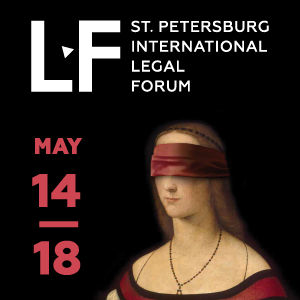 The first and most important step towards integration in a global arbitration system is the compliance with international treaties and adaption of internal legislation to accepted international standards of arbitration. After the collapse of the Soviet Union and the independence of Uzbekistan, the State has adhered to crucial international instruments which constitute the pillars of international arbitration. Particularly, in 1993 Uzbekistan ratified the Washington Convention 1965 on the Settlement of Investment Disputes between States and Nationals of Other States. Then, two years later, the Convention 1958 on the Recognition and Enforcement of Foreign Arbitral Awards became an integral part of Uzbekistani legislation. Both acts aimed to stimulate international business activity and to ensure guarantees of foreign investors’ rights and legally enshrine their status. Besides these legislative acts, the legal basis for disputes settlement is presented by Uzbek Law on Arbitration Courts 2006 (ULAC) 2006. 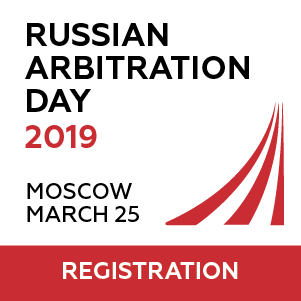 Although the legal regulations of ULAC are based on general rules of UNCITRAL Model Law, there are several important distinctions in the context of arbitration procedural rules. In compliance with Article 10 of ULAC, Uzbek law is the only option of applicable legislation for the relations between the parties of the dispute. Moreover, arbitrators should have Uzbek nationality (Article 14 of ULAC). In accordance with Article 15 of ULAC, when the parties fail to appoint members of the tribunal, the arbitration procedure must be terminated and the case should be referred to the competent state court. In a number of issues, such as a motion to secure a claim, the legal rules of Economical Procedural and Civil Procedural Codes of the Republic of Uzbekistan apply by virtue of ULAC. In 2007, the Domestic Arbitration Court was initiated while the International Commercial Arbitration Court began its activity four years later through the Uzbekistani Chamber of Commerce and Industry. Clearly, the latter focused on resolving of disputes wherein a foreign company (companies) could be involved. 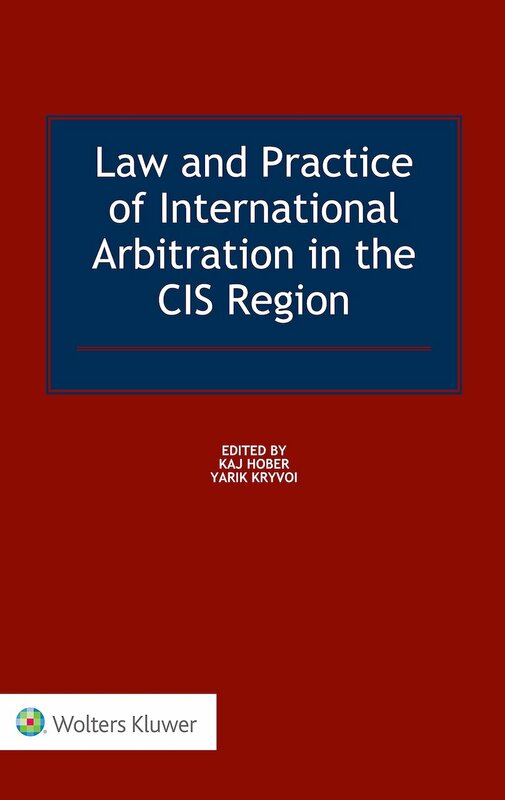 Although both the Domestic Arbitration Court and the International Commercial Arbitration Court deal with the legal disputes, there is a lack of legal acts which would consistently and systematically stipulate the legal status of international arbitration in Uzbekistan. In addition, not all cases can be arbitrated. Relatively recent procedural legislation has enshrined those provisions. Procedural Codes lay down a list of cases’ categories for which state courts have exclusive jurisdiction, even if a foreign party is a participant of the dispute. Remarkably, while the lists of domestic cases in these articles are restrictive and cannot be extensively interpreted, the list of international cases is not exhaustive. The Economic Procedural Code states that cases involving foreign persons in disputes concerning property owned by Uzbekistan and immovable property located in the territory of Uzbekistan, should be deemed as falling into the exclusive competence of state courts (Article 240). Disputing parties must follow the established rules of exclusive jurisdiction, otherwise, the award will be unenforceable and can be set aside. As regards the new Law on the CCI, within the text of the document, the international legislation and legal principles have priority over national legislation. Article 2 establishes that in the event an international treaty contains rules which contradict to the legislation of the Republic of Uzbekistan, the rules of such international treaty take over. The positive break-in in this Law on the CCI is the delegation of authorities to an international commercial arbitration court (the Court) for the protection of rights of foreign investors and national companies which collaborate with overseas counterparties. Article 27 of the law on the CCI sets forth general provisions relating to international commercial arbitration, but the wording is quite concise. On the one hand, the Court forms part of the CCI for the protection of the right of foreign investors and Uzbek companies. 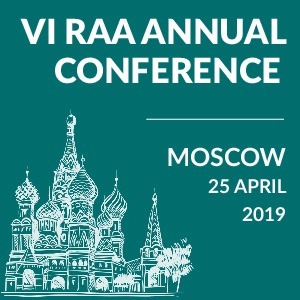 On the other hand, there is a reference rule that an international commercial arbitration court carries out its activities in accordance with the legislation. Two questions arise in the context of this formulation. First, what legislative acts should be applicable to the regulation of this matter? Second, whether the term ‘legislation’ comprises of domestic legislation and international law or the lawmaker meant the national legal frame only. Further implementation of the law will reveal the answer, but, in line with the sense of the law’s amendments, both national and international law must be adopted for the regulation of these relations. Therefore, the passed internal and ratified international legal acts should regulate international commercial arbitration in Uzbekistan. The legislator foresees a legal opportunity for registration of trading-investment houses abroad as legal branches of the CCI, which will function on principles of self-repayment and self-financing. The legal act highlights several crucial aims of those branches. The first one consists in promotion of export-oriented goods into the foreign markets. The second establishes conditions for the investment activities in Uzbekistan and for information and advisory services for the investors and their partners. The third aim consists in support of screening procedure in relation to the high technologies, particularly, but not exclusively, mini-technologies. Final aim constitutes the representation of the CCI members’ interests in foreign jurisdictions. The new version of the law on the CCI came into force on 10 October 2018, in spite of an established term of ten days since official publication. Most likely, the extended period was needed to allow the entrepreneurial community to explore the perspectives and legal changes which they will have to undergo. In any case, the updated version of the law on the CCI should bring a ‘breath of the fresh air’ for the entrepreneurs and help them to conduct business activity. In sum, the spirit and crucial changes of the law provide the proper environment for investing in the economics of Uzbekistan. Any kind of support for investors, especially today, in the period of instability of the world economy, can be a “life float”. The prioritisation of international legal principles and the development of international commercial arbitration will enhance the stability of legal relations and raise investment in Uzbekistan and maintain the financial situation in the country.